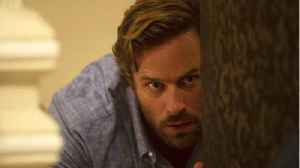 Armie Hammer stopped by The Tonight Show Starring Jimmy Fallon to discuss about upcoming film Hotel Mumbai. The Man On The Moon is headed back to Hollywood. 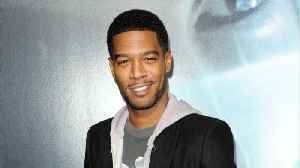 Deadline reports that Kid Cudi has been cast in the upcoming opioid crisis drama Dreamland playing an FDA investigator looking into pharmaceutical..
Comicbook.com reports Armie Hammer says he has not been approached by Warner Bros. to replace Ben Affleck as Batman. 'Hotel Mumbai' is a new movie about the 2008 terror attacks in Mumbai. 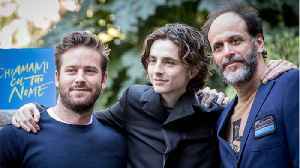 The film stars Armie Hammer and Dev Patel. 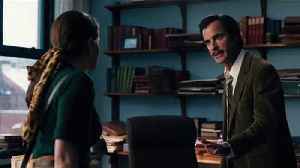 Critics Like the film. 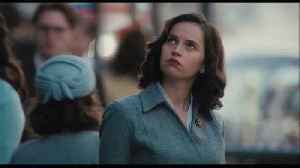 The movie holds a 74% fresh rating on Rotten Tomatoes. 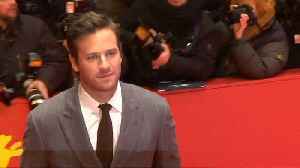 Vince..
Comicbook.com reports shortly after Armie Hammer was cast as Batman in 'Justice League Mortal', the project fell through. 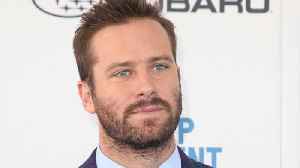 Actor Armie Hammer has shared that he has taken a step back from social media for the sake of his emotional health after becoming embroiled in a number of Twitter feuds.